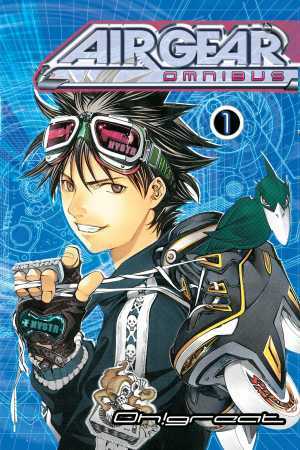 You may know Hiroya Oku from the GANTZ fame. But have you read his most recent manga, Inuyashiki? 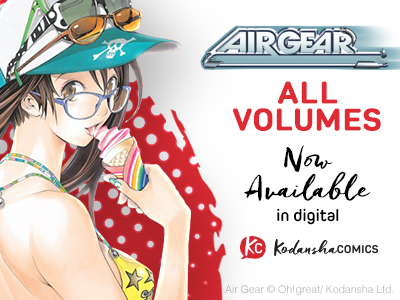 Have you seen the video of Hiroya Oku drawing the characters from Inuyashiki on Kodansha Comics' YouTube series, "These Hands Make Manga"? Well, guess what? 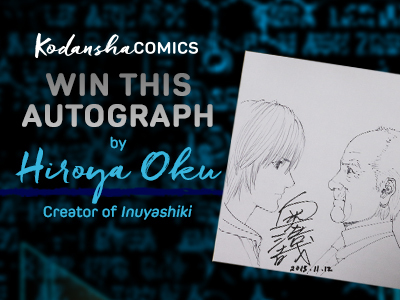 We're giving away this very sketch––with Oku-sensei's autograph! He'll even personalize it, signing it with your name! All you have to do is take this quick survey*. *Sweepstakes ends on March 11, 2016. 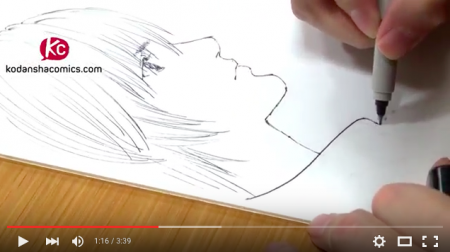 Watch Hiroya Oku drawing Inuyashiki characters! As a part of the Hiroya Oku Creator Spotlight, here's a rare video of Oku-sensei drawing Inuyashiki and Shishigami from Inuyashiki (from Kodansha Comics' YouTube series, These Hands Make Manga). Do you ever wonder where a great artist get his or her influences from? Hiroya Oku admits to his passion and admiration for Hollywood movies and other popular media, which partly explains his cinematic storytelling in manga like Inuyashiki and GANTZ. But how deep down the rabbit hole does he go for truly original expression that hasn’t ever been done by Hollywood? It’s way deeper than anyone could ever imagine. 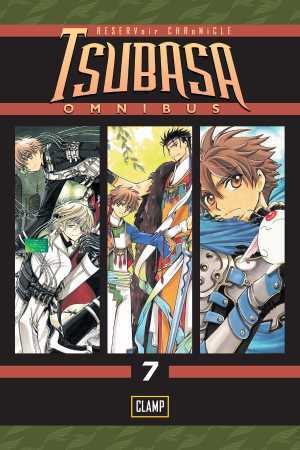 This is Part 2 of the interview with Hiroya Oku (on Hollywood movies). 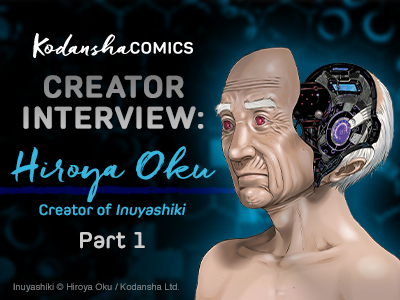 Click here for Part 1 (about Inuyashiki). 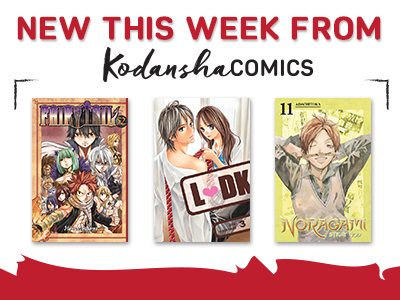 If you’ve been away from manga, thinking you’ve seen it all, think again after reading Inuyashiki, the newest mind-bender of manga by the creator of GANTZ. 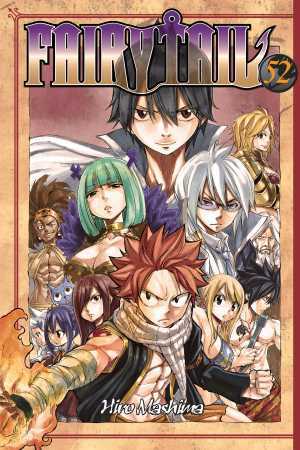 Fairy Tail fans! 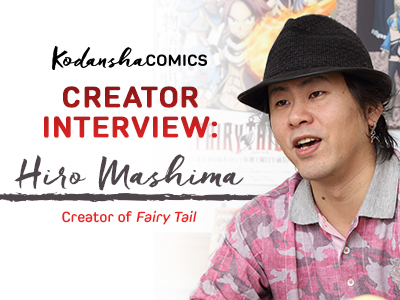 Here's a few long-awaited features on one of the greatest manga artists from Kodansha Comics, Hiro Mashima! 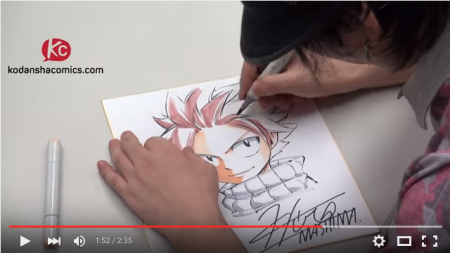 As a part of the Hiro Mashima Creator Spotlight, here's a rare video of Mashima-sensei drawing and coloring Natsu and Happy from Fairy Tail (from Kodansha Comics' YouTube series, These Hands Make Manga). There is a short version and a long version of this video.